Discovery SVX reinforces Land Rover’s unrivalled reputation for designing and engineering vehicles with true all-terrain capability for customers who desire the ultimate in off-road performance. Never compromise in your search for adventure with Land Rover Discovery SVX. Robust aluminium underbody protection, an increased ride height and optimised Terrain Response 2 ensure the vehicle can negotiate most challenging terrains without fuss. 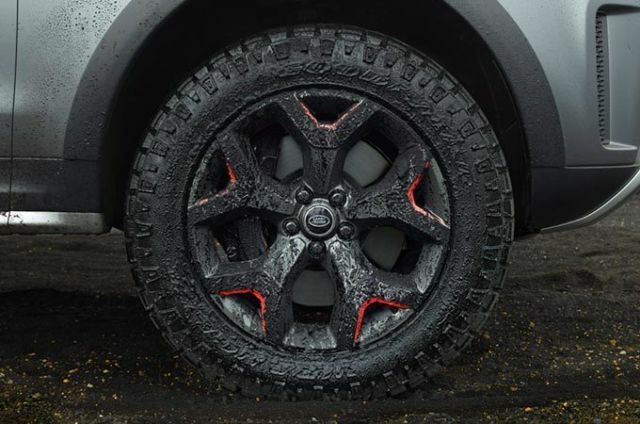 Discovery SVX features a unique combination of 20” forged alloy wheels and 815mm rolling radius tyres for increased off-road capability. SVX takes the versatility of Discovery to new levels, further developing the vehicle’s off-road capability and enhancing its inherent strengths. 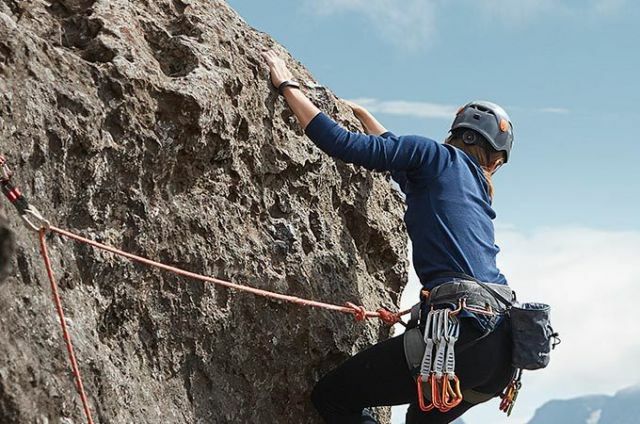 The pistol shifter enables quick and efficient forward and reverse engagement with a simple fore and aft movement to help negotiate off-road surfaces. The colour and material combination of Lunar and Light Oyster with Rush Orange accents gives the interior a spacious and durable theme. 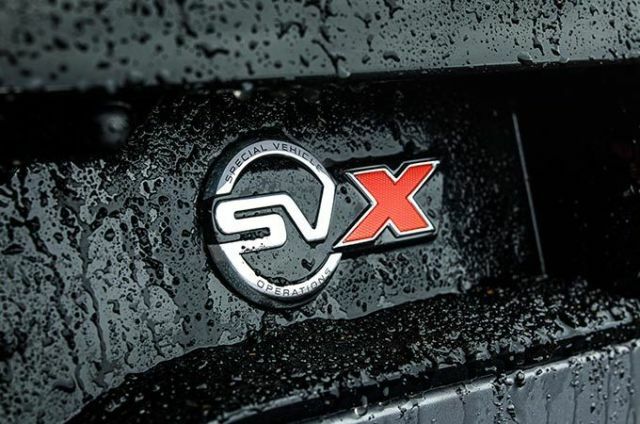 For extra convenience, you can wear the SVX branded Activity Key instead of carrying your key fob and use it to lock and unlock your vehicle. The robust wristband is fully waterproof. With a 10” HD Touchscreen display, Touch Pro features a clean and contemporary design with engaging visual and audio experience. 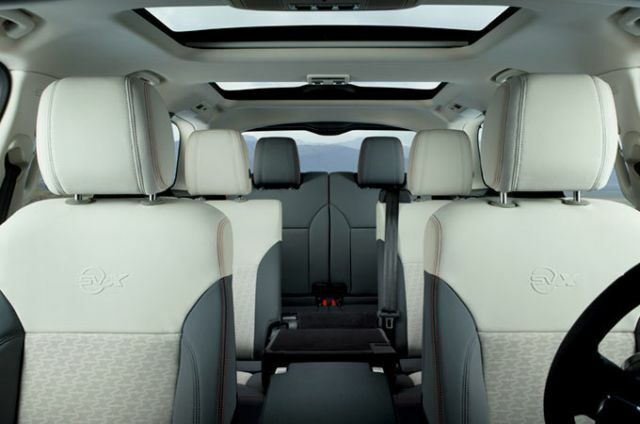 Like every Land Rover, the design of Discovery SVX is considered and compelling. From the unique front bumper to the exclusive Tectonic Grey body colour, available in an optional satin finish, each design aspect provides Discovery SVX with an undeniable presence. Discovery SVX features a uniquely tuned 5,0 litre V8 Supercharged engine, which produces 525PS and 625Nm. 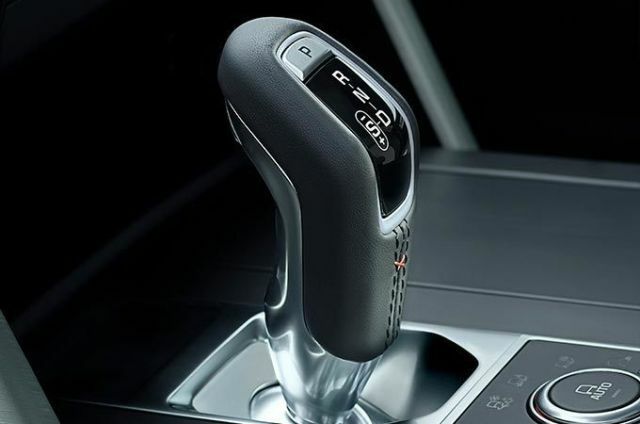 Coupled with an 8-speed Quickshift Automatic Transmission, this combination ensures the most exhilarating off-road driving experience imaginable. 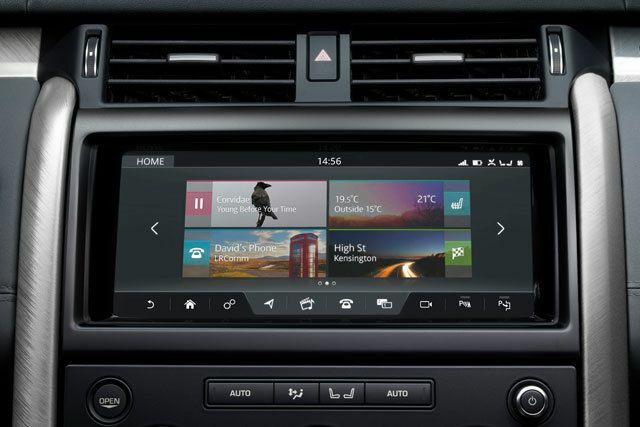 From the choice of MeridianTM Audio systems, to innovations such as Touch Pro and a suite of driver aids, there’s a world at your fingertips. To own the most capable and powerful Discovery yet, please visit your nearest retailer or contact the SVO concierge team on info@jlrspecialoperations.com or +44 (0) 203 601 1544. Vehicle shown is Discovery SVX in Tectonic Grey with an optional satin finish and optional features fitted (market dependent). Images shown are of a production intent design concept vehicle and therefore vehicle specification may be subject to change. Interior shown is Discovery SVX in Lunar and Light Oyster with Rush Orange accents and optional features fitted (market dependent). Images shown are of a production intent design concept vehicle and therefore vehicle specification may be subject to change.